Kurt joined Watsi on July 25th, 2013. Four years ago, Kurt became the 768th member to automatically support a new Watsi patient every month. Since then, 4,318 more people have become monthly donors! Kurt's most recent donation traveled 8,300 miles to support Mya, a teenager from Burma, to fund gynecological surgery. Kurt has funded healthcare for 56 patients in 12 countries. Py is a high monk from Cambodia. He has two daughters. He likes to spend time at the pagoda and to read books. 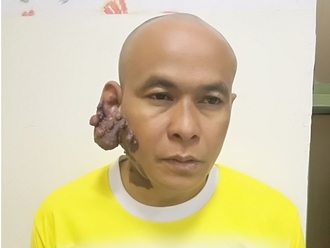 Ten years ago, he developed a capillary angioma. It does not cause him pain but he has difficulty sleeping on his side. 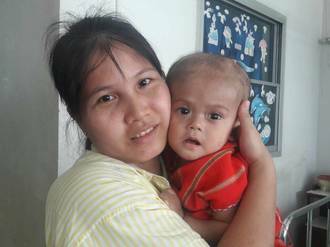 When Py learned about our medical partner, Children's Surgical Centre, he traveled for an hour seeking treatment. On December 6, surgeons at CSC will perform a skin graft procedure to to allow him to sleep easily. Now, Py needs help to fund this $440 procedure. He says, "After the operation, I hope I look a lot better and won't feel bad." Ephraim is a farmer from Malawi. He lives with his wife and they have twelve grown children who help their parents with the family farm. Ephraim raises goats to help supplement the family income. In his free time, he likes to chat with his wife and play with his grandchildren. 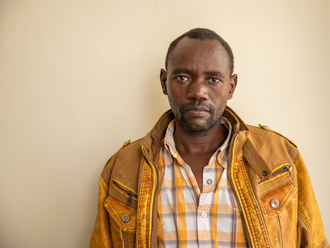 Since November 2017, Ephraim has been experiencing pain and urinary difficulty. These symptoms are caused by an enlarged prostate, a condition called benign prostatic hyperplasia. He needs to undergo a prostate resection surgery, a procedure in which surgeons will remove part of the enlarged gland. 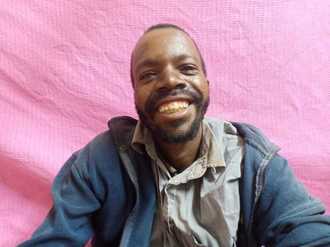 Our medical partner, World Altering Medicine, is requesting $733 to fund Ephraim's surgery. 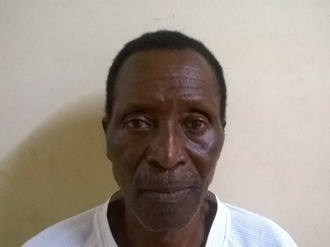 On April 12, he will undergo prostate surgery at Nkhoma Hospital, our medical partner's care center. The requested money pays for supplies, medications, and two weeks of hospital stay. 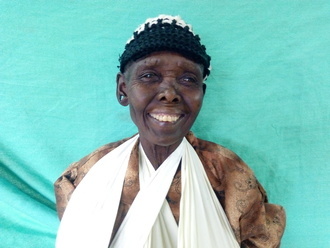 Ephraim was thrilled to learn his surgery would be funded. He is looking forward to returning to his farm work and family free from pain and discomfort. He says, "Thank you, Watsi."